Join fashion royalty and experience London Fashion Week like never before, with exclusive VIP access and unique insight into the glamorous world of cutting edge fashion courtesy of official London Fashion Week VIP tickets and hospitality. 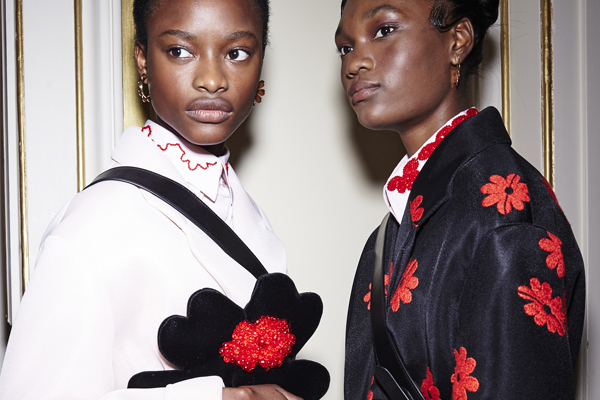 London Fashion Week 2019 showcases the most cutting edge, inspirational designs from the top names in fashion, drawing the eyes of the global media to see what the London catwalk will produce. 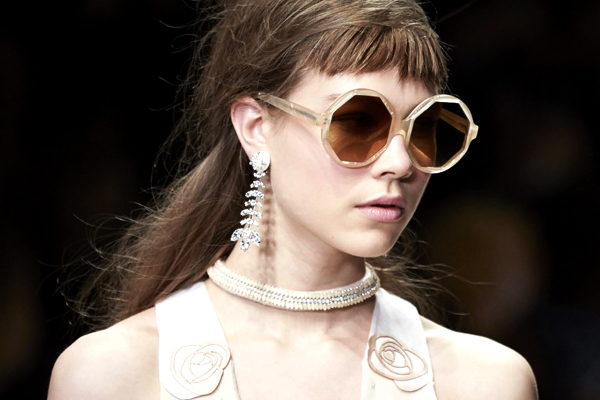 The world’s most high profile fashion houses, designers and models feature, making London Fashion Week one of the ‘big four’, comprising London, Paris, Milan and New York and London is quite possibly the most inspiring of the cultural events on the fashion calendar. The British Fashion Council is responsible for organising the event which showcases over 250 designer collections in the heart of London. 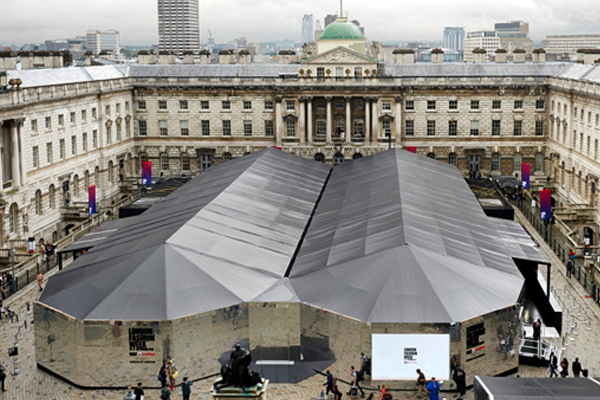 A limited number of London Fashion Week VIP tickets and hospitality packages are available at each of the September 2019 catwalk shows during LFW SS19, giving VIPs unprecedented behind-the-scenes access to the glamorous world of high fashion, along with an exclusive look at the London Fashion Week Spring/Summer collections. 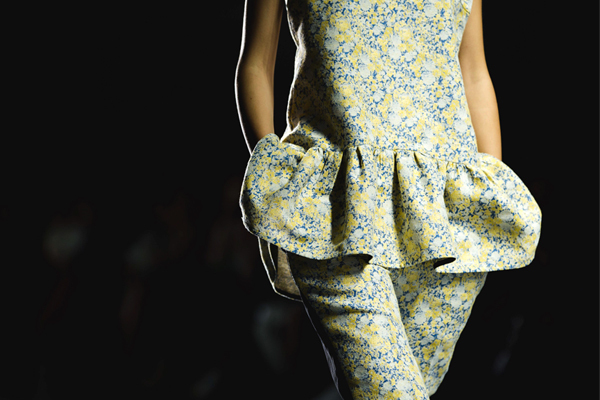 Bookings can be made for any of the four sessions during each day of London Fashion Week. 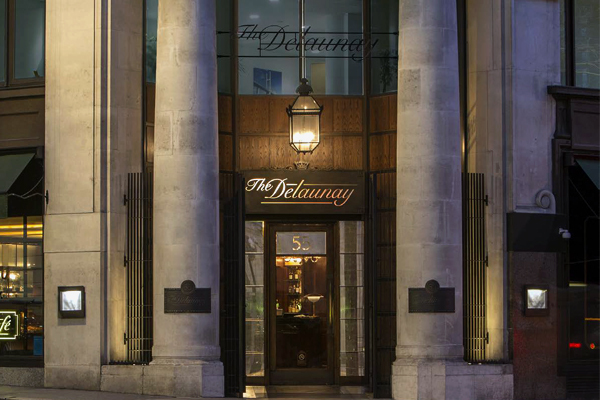 Whichever package you opt for, you will be treated to an amazing behind-the-scenes day at LFW 2019, each with an incredible dining experience at The Delaunay, one of London's finest eateries situated in Covent Garden. Please note: VIP experiences have an approximate duration of 3.5 - 4 hours. 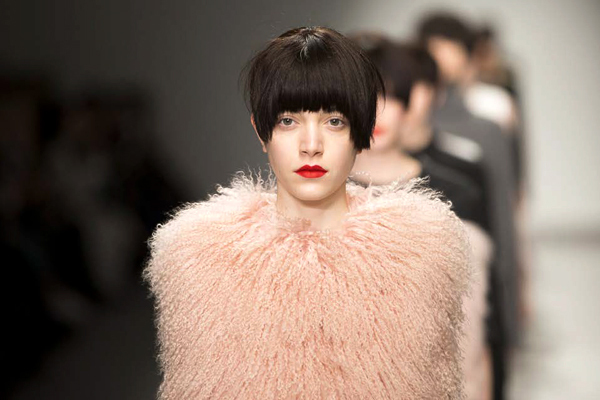 London Fashion Week VIP Tickets can be booked for groups of various sizes (subject to availability). 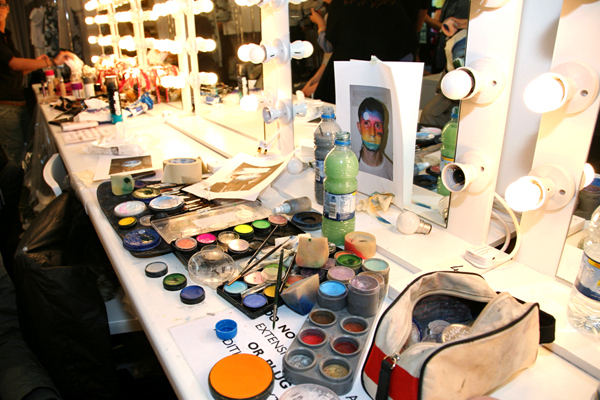 Bookings can be made for any of the four sessions during each day of London Fashion Week. 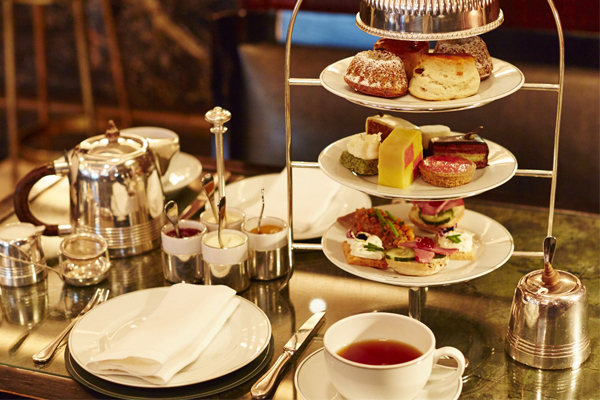 Whichever package you opt for, you will be treated to an amazing behind-the-scenes day at LFW, each with an incredible dining experience at The Delaunay, one of London's finest eateries situated in Covent Garden. 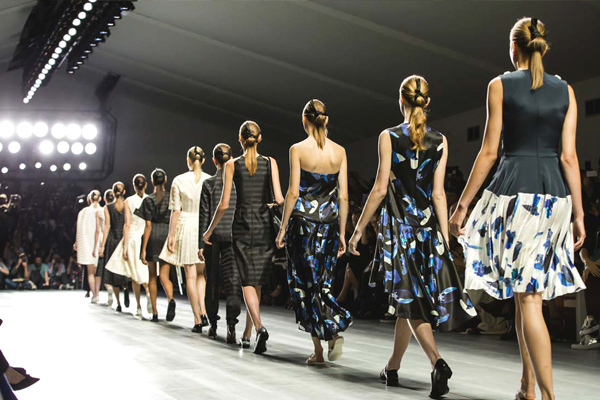 To book your place with official London Fashion Week 2019 VIP tickets and hospitality experiences, please send us your details below and one of our event specialists will get back to you as soon as possible to discuss your requirements. London fashion week is one of my favourite events of the year so I was delighted that I had the chance to experience it in a whole new way this year. From start to finish, the attention to detail was second to none and we really had a great experience behind the scenes. Long live fashion week! For London Fashion Week VIP tickets prices, what’s included and to find out more about the fantastic VIP experience available during fashion week, get in touch using the form above and we will send you all the relevant information to help you look forward to an amazing day at one of the most eagerly anticipated events of the year. Our team of experienced event gurus have the expert knowledge to answer any questions and help you discover a London Fashion Week VIP experience that perfectly suit your needs. We pride ourselves on providing official London Fashion Week VIP tickets and hospitality packages, along with all of our events, guaranteeing you peace of mind.